We made soldiers in honor of Veteran’s Day and created a Bubble Map. These are some of the books we read. There aren’t very many books out there for children about this important holiday. If you have found one that you like please let me know! We had a great time learning about owls this week! I LOVE seeing how excited the kids get about this amazing raptor. They learn so many new vocabulary words and their parents are always so impressed with what they learn during this unit. One of our Math journal prompts. Y’all know I totally love these schema charts. If you still haven’t read Teaching with Intention by Debbie Miller I highly recommend it! We illustrated the meaning of a night owl. One of my sweeties said, “I’m a total night owl! I stay up sooooo late! My mom doesn’t make me go to bed until 9:00!” Kinders are so stinkin’ cute! These are our owl glyphs. One of the questions was, Are you a night owl? Speaking of revising units…. I just finished some new spider stuff and I added it to my Spider unit on TPT. Your owl tree maps are ADORABLE! Check out the book Hero Dad! I got it at our Scholastic Book Fair last year. Good read! The owls are awesome and I so love the Veteran's Day people! I have never seen anyone do an art project for Veteran's Day! Great job and thanks for sharing the photos. Bought both your Veteran's Day and Owl units last year and loved, loved, them!! I just cut paper today to make my veteran! Thanks for the updated photos!! Kids love non-fiction books!! Sorry! Can't spell tonight…. please forgive errors! I teach near Ft. Campbell Ky and I have three students who BOTH parents are in the Army….they would love to make these! Great Idea! Wow, your Veteran's Day people are amazing as are your Kinder class's owl works!! Love them… what a clever class you have!! Thanks for suggesting Debbie Miller's book… I am off to source a copy. Happy week ahead, to you. Thanks for posting about your Veteran's Day project. I bought your unit last night and can't wait to make the soldier and have my class write about it. You're so creative! Love the owls Deanna! I Love, Love Debbie Miller! Her book "Reading With Meaning" is a favorite of mine too!! Have you ever done stuff with Owl Pellets? My first graders have loved experimenting with those! Where we live there are LOTS of owls! 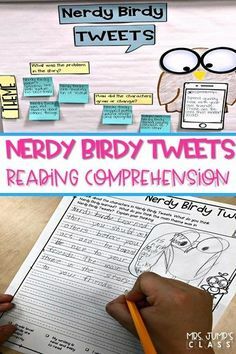 Hi Stacy, Reading with Meaning is another favorite of mine! I've read it so many times it is falling apart. 🙂 We dissected owl pellets last week. My kinders were so amazed! I read H is for Honor: A Military Alphabet. I also posted a couple lesson ideas for Veterans Day on my blog with song and video links. We made your soldiers today in first and second grades! The kids LOVED them! Tomorrow I'm reading Sky High, by Marissa Moss, about one of the women who was in the Women Airforce Service Pilots during World War II. It might need a little scaffolding based on the vocabulary but I think my students will really like it! On your NIght Owl poster- did you write the title or is it printed? Either way, it is adorable!!! WOW! I love all of your ideas I have purchased all of your units! Thank you so much! Do you have any ideas for parent teacher conferences? Thanks for the ideas on soldiers. Our school is near a military base and many of my students have parents serving. My kinders loved making the soldiers (and they are so cute)and talking about their parent's job. Best Veteran's Day project, hands down! Thank you! I'm Christine Ross, and I loved your Veteran's Day project! Do you have a pattern you could send me? I would like to make it with my class of 2nd graders. My email is cross@sbectrojans.com. My kids made the soldiers today and they loved them!! 🙂 Thanks so much for all your wonderful units….you've inspired me to create my own! 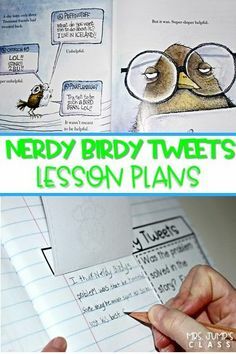 I came here from the "Teaching Blog Addict" site because this is a great idea for our Linky Party too this week. The theme is 'Veterans Day' this time. Would you like to add your post to our site? We're somewhat new, yet getting good traffic already and ranking very well for the search engines. We'd love to host your 'link' there this week too! I didn't realize you had a Veteran's Day unit 🙁 Oh well, I will have it for next year! I did borrow your idea for the military bulletin board and drew my own templates. We were also studying shapes, so I related the cut outs that way as well. Thanks for the idea! Another great book is The Great Patriotism Project. It will make your heart swell. Love it! Thank you so much for your Veterans Day ideas! 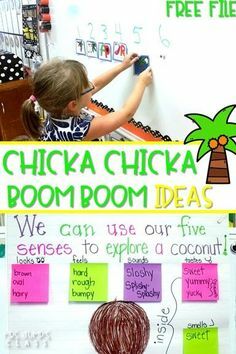 Stop by my blog to see what books we used. The kids LOVED them!!! 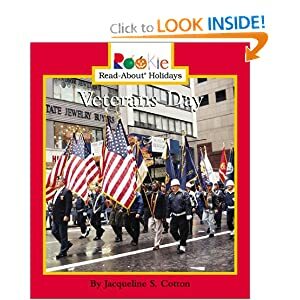 My favorite veterans day book is America's White Table.